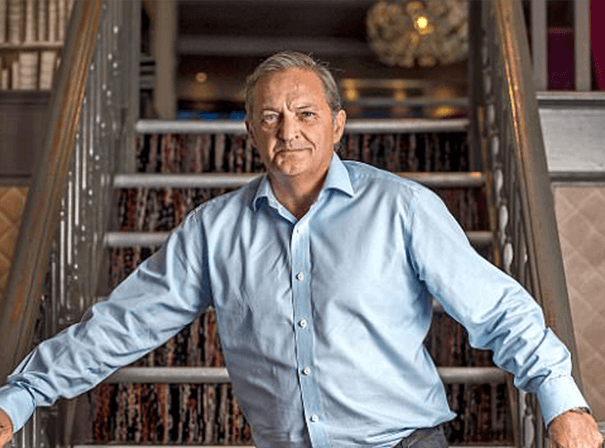 Gary Mabbutt is a hugely capped former English Soccerer who also turned out for the English national side and now talks about his career at after dinner events, functions and conferences around the UK. Mabbutt was a central defender, but one with great ball skill who also excelled in midfield. He was hugely versatile on the pitch and played for teams including Bristol Rovers and Tottenham Hotspur, as well as winning 16 national caps. In all he played 600 games in his storied career, and scored 37 goals in that time. Mabbutt was also Tottenham club captain from 1987 to 1998 so is a natural leader and role model. Since retiring from the game, Gary has served as an ambassador for the 2010 World Cup Finals in South Africa. He is also working with the Deloitte Street Child World Cup, training and encouraging street children and ex-street children in Soccer and for street children’s rights in Durban, South Africa. He is currently an Ambassador for Tottenham Hotspur FC and the English Soccer Association, an Ambassador for the Prince’s Trust and Patron of Diabetes UK and an icon for many with diabetes having had it himself. For this reason, Gary Mabbutt gives over a lot of his time to charity and charitable causes and is available for hire for just that reason, as well as for TV appearances and more besides.